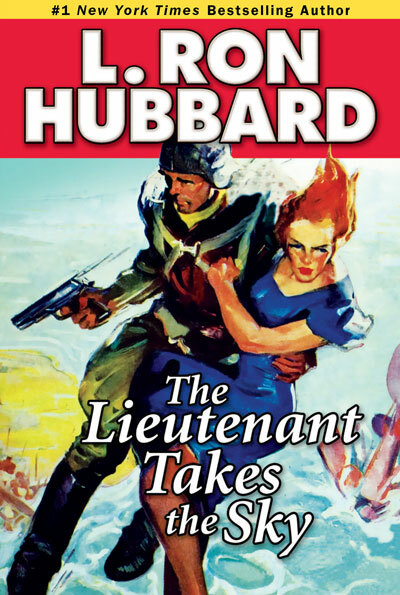 It was all there from the first—taut action, memorably defined characters, vivid plot contours, compelling artistry, and that hallmark L. Ron Hubbard sense of authenticity. 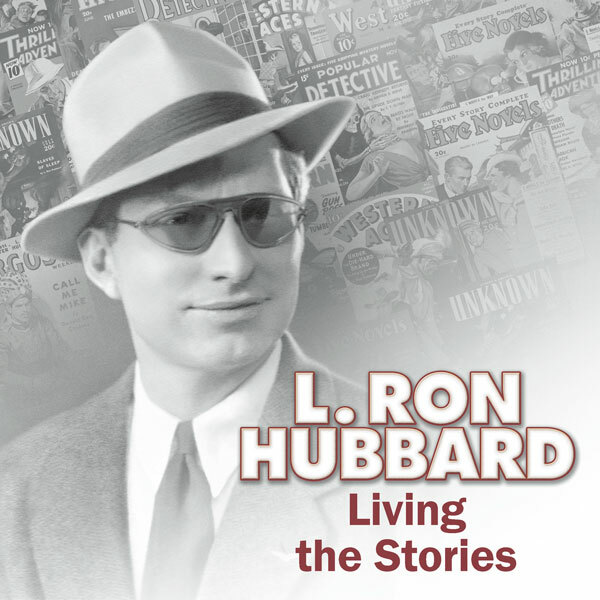 His tales delivered a sharp jolt of reality drawn from a wealth of his own experience in a life that, at only twenty-three, was already the widely traveled, richly diverse, boldly adventurous stuff of which towering careers—and legends—are made. 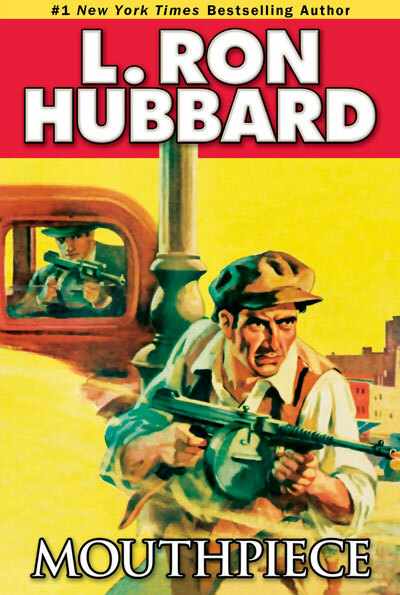 Like jazz and baseball, pulp fiction was a uniquely American invention, with its roots in the national experience tracing back to the 1830s when four-page story weeklies printed on newsprint became the inexpensive reading fare of a westward migrating population. 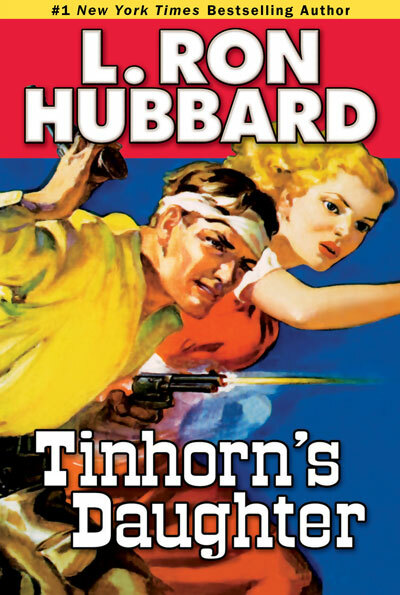 Cheaper paper available in larger quantities, faster presses, a more efficient postal service, transcontinental commerce and travel by railroad led to the thirty-two-page dime novel. 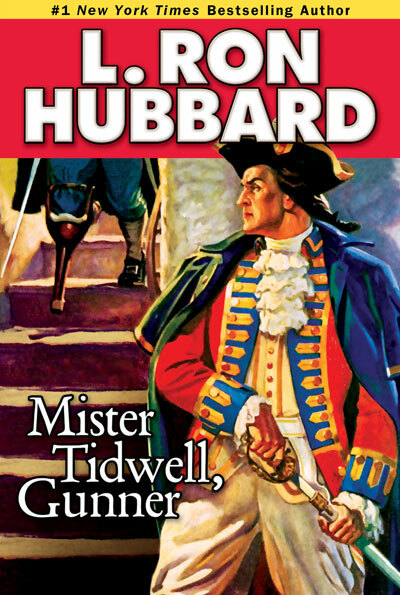 This was the introduction to the American psyche of a gallery of enduring literary heroes, both real and imagined, including Buffalo Bill, Frank Merriwell, Tom Swift, Horatio Alger, and Nick Carter. 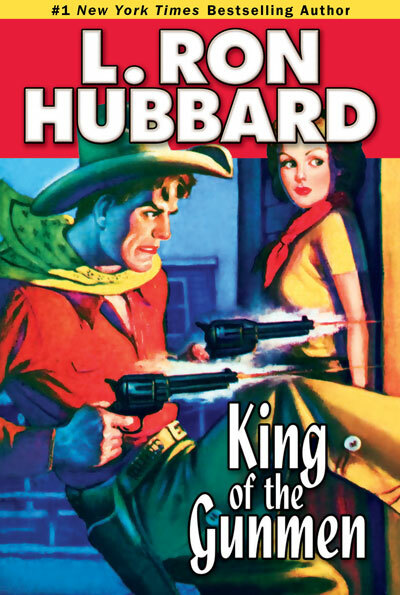 From that heritage, and for an increasingly literate twentieth-century American population, the pulp fiction magazine arose and flourished and changed the course and complexion of America’s popular culture. 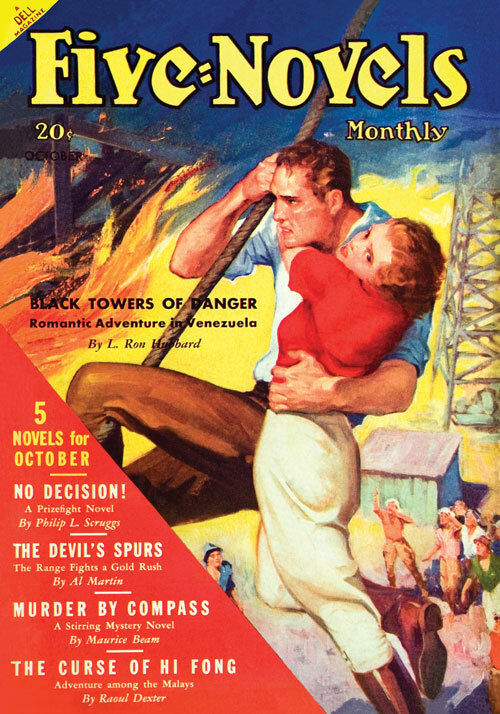 The pulp was born in 1896 when publisher Frank Munsey changed the name of a failing children’s magazine—The Golden Argosy—to The Argosy (and, later, to simply Argosy), and offered urgent yellow covers and more than a hundred pages of fiction—some 130,000 words—for a dime. 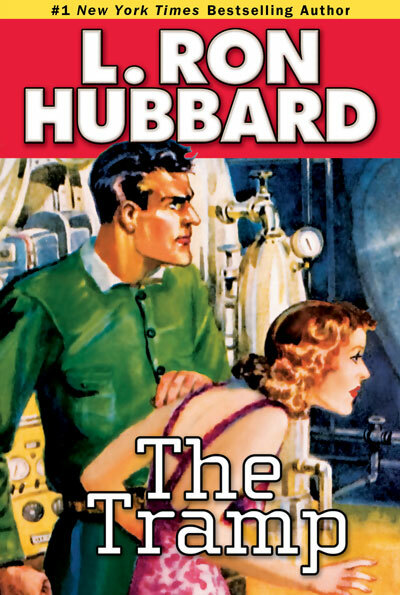 The market for it was ready, waiting and enormous. 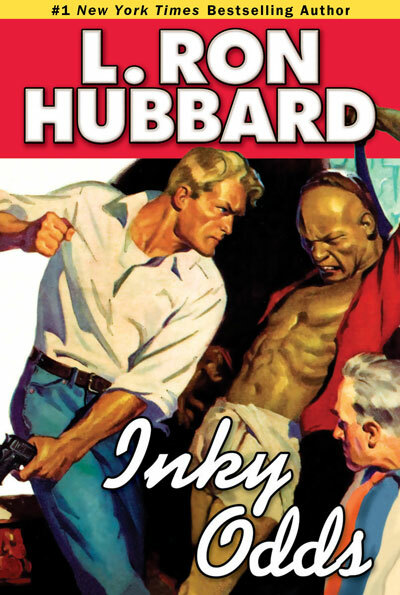 Millions of people eager for entertainment were excluded from the world of hardcover novels and “slick paper” magazine fiction by their prohibitive cost, not to mention their often bloodless, self-conscious literary content. 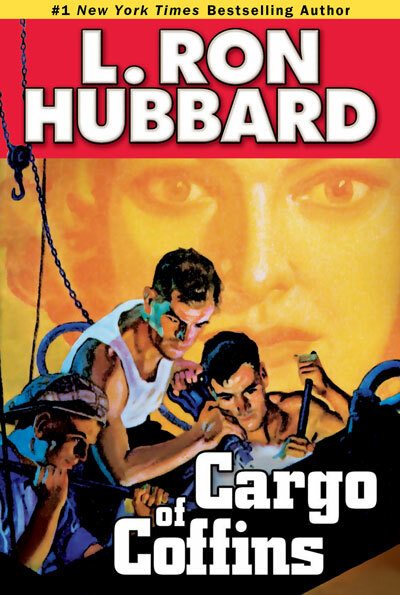 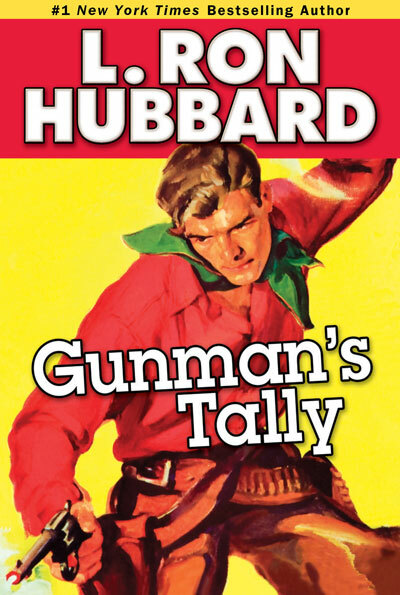 In contrast, the fiction of the all-story pulps featured unfettered imagination, quick-paced narrative, and lean, muscular prose. 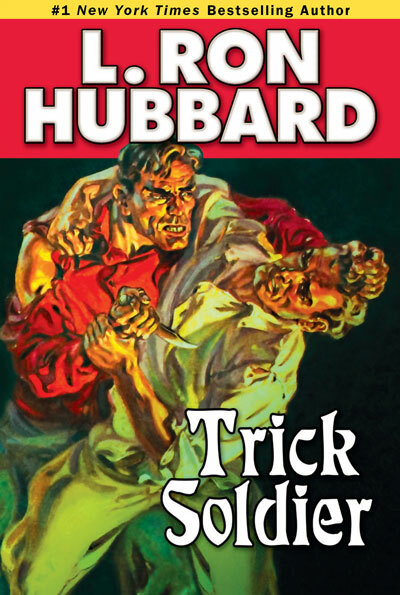 The appeal of the pulps in cost, quantity and vivid storytelling energy was immediate and widespread. 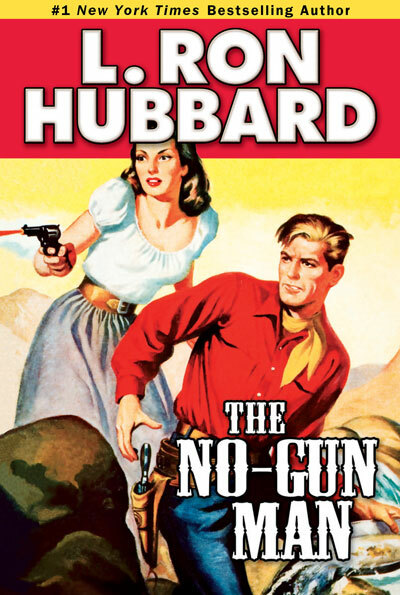 In no time, they became a ubiquitous fixture of American life. 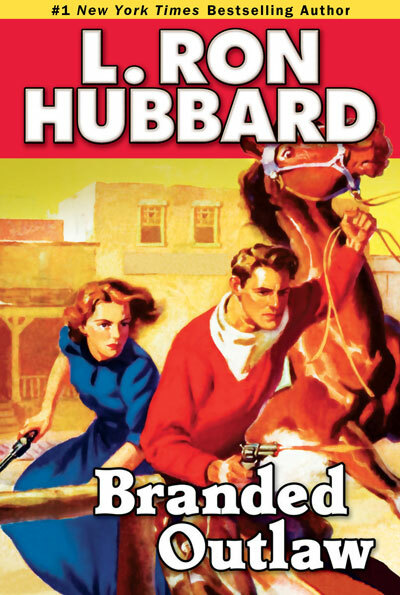 To meet the competition, publishers upgraded their products. 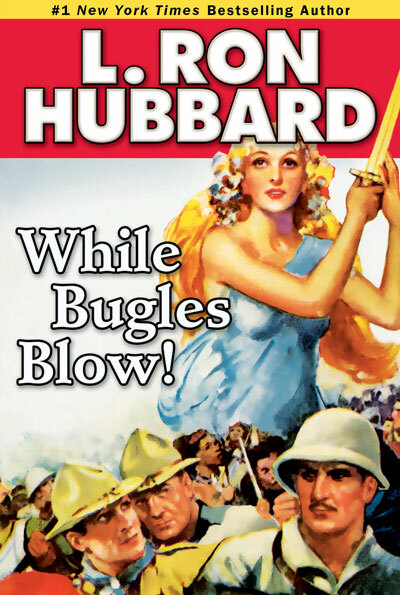 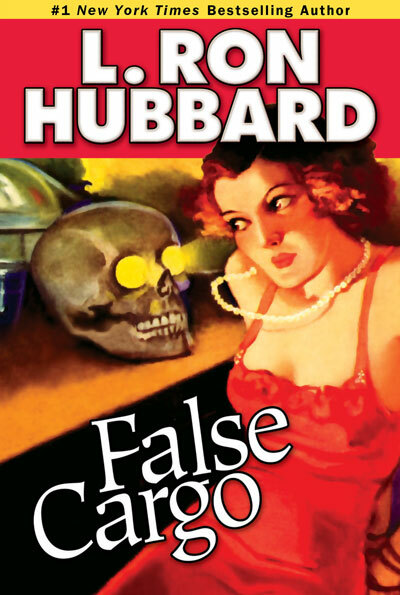 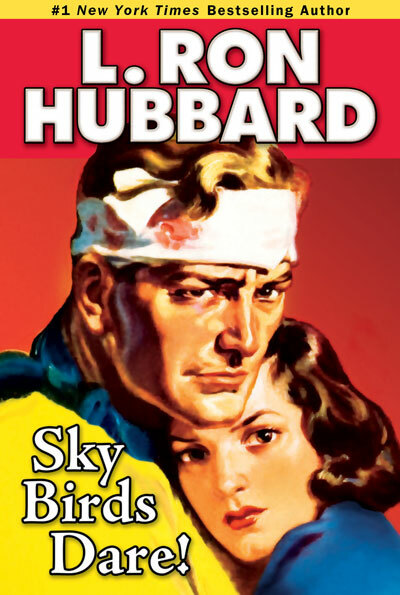 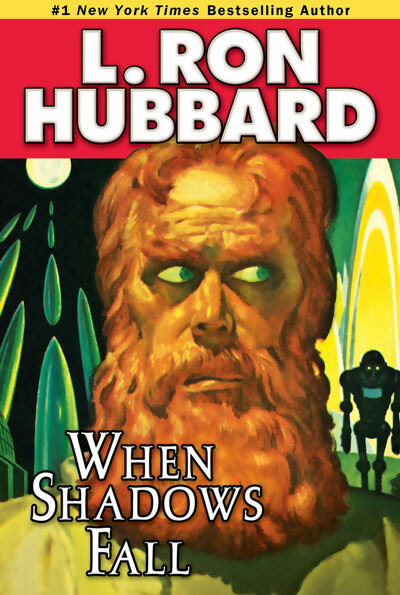 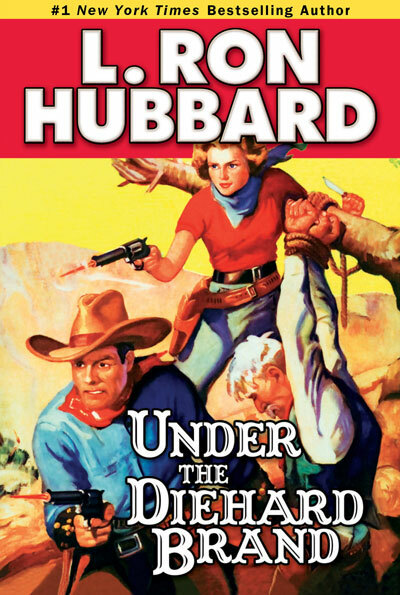 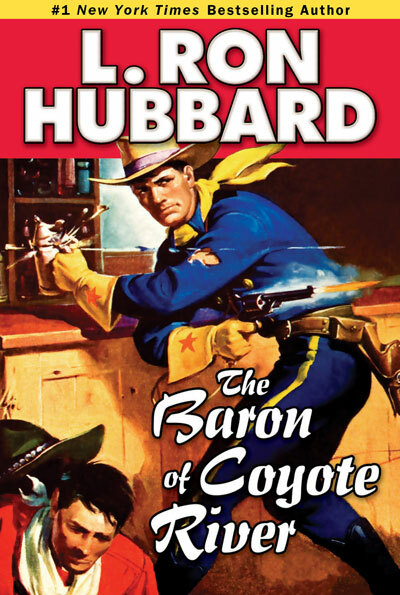 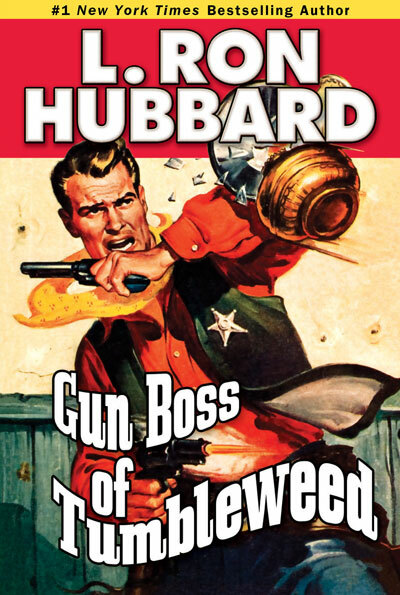 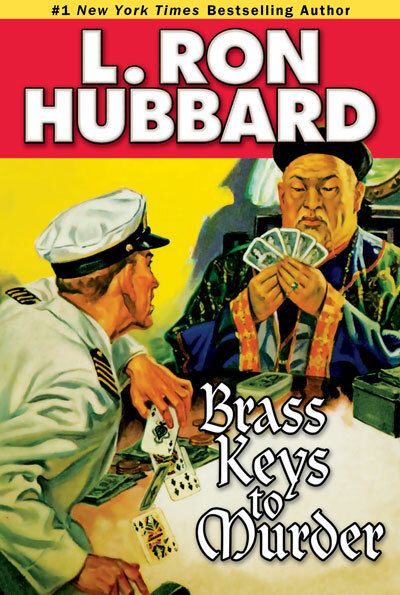 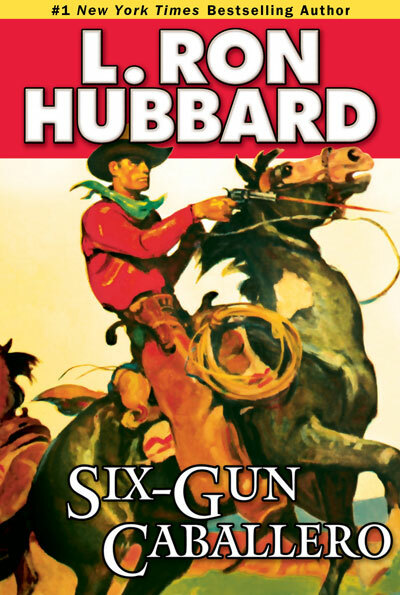 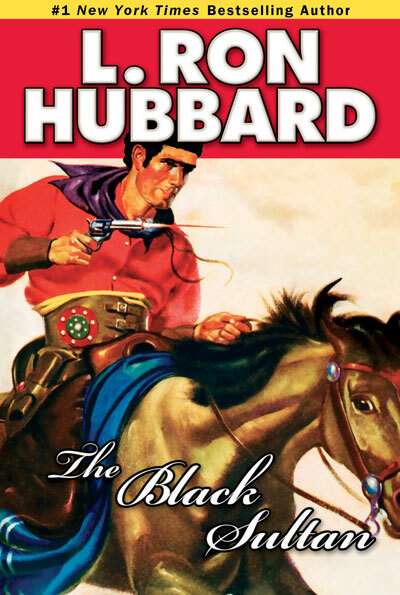 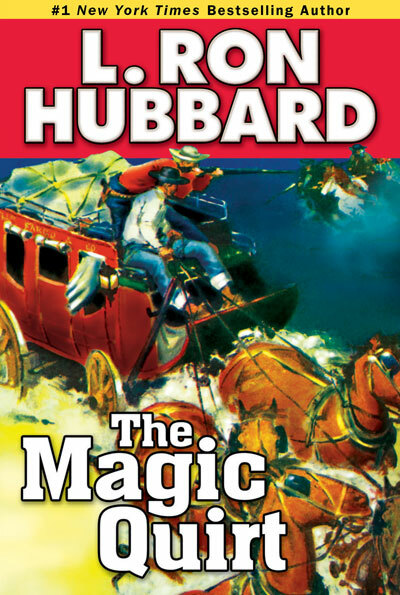 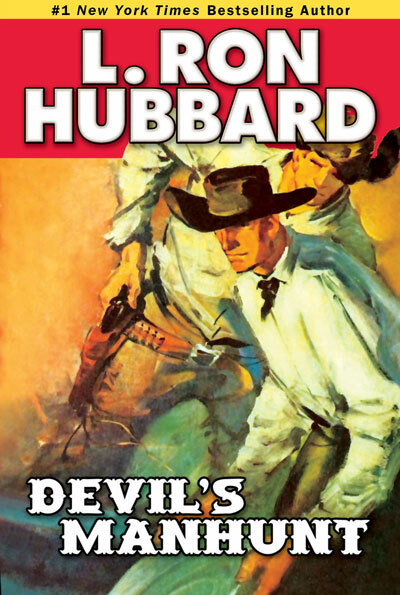 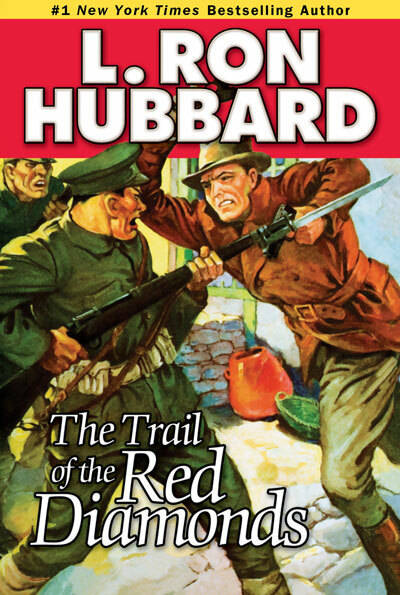 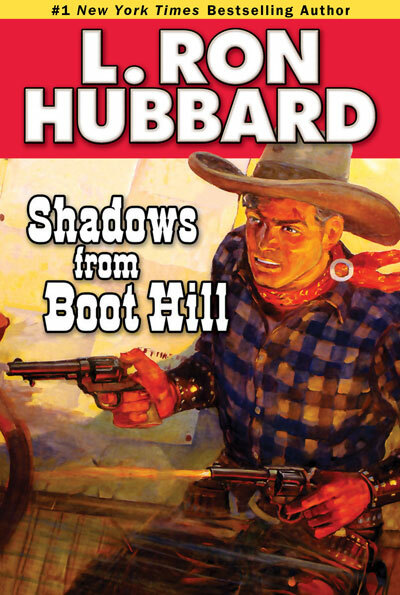 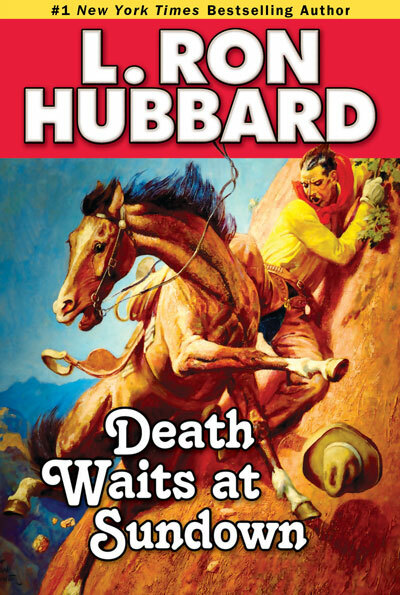 Street & Smith—the publishing giant that years later would enlist L. Ron Hubbard’s uniquely versatile literary gifts to revolutionize the science fiction genre—changed Buffalo Bill to Western Story Magazine and Nick Carter to Detective Story. 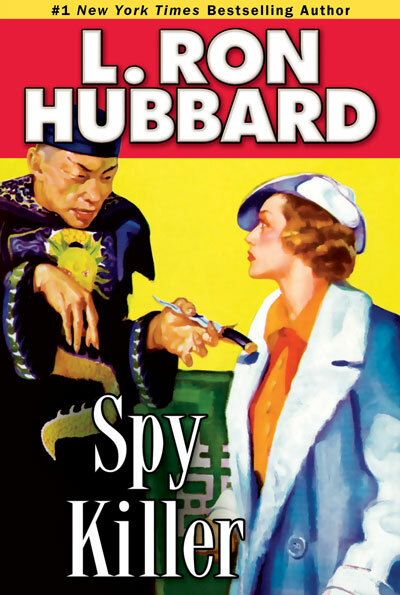 New themes, stories, and writing styles emerged—hard-boiled detective, frontier law and order, sword and sorcery, horror and science fiction, among others. 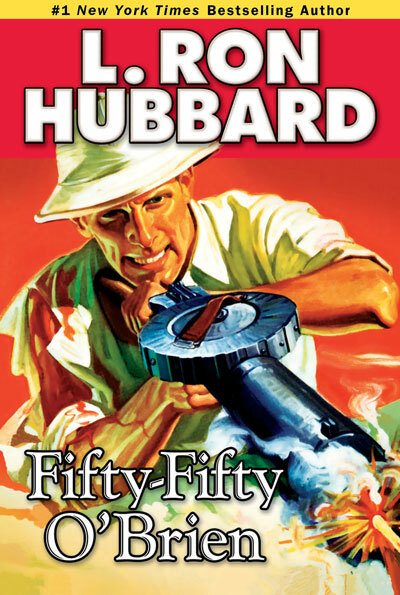 Provocatively colorful, irrepressibly popular, these magazines and their content would ultimately influence every later venue of international entertainment, from movies, radio and television to comics, animation and computer video games. 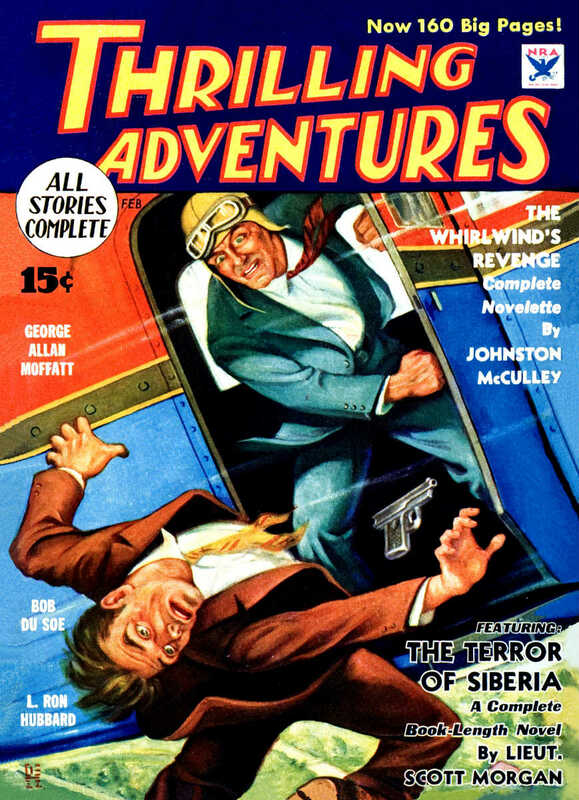 The number and diversity of magazines expanded quickly in the 1920s. 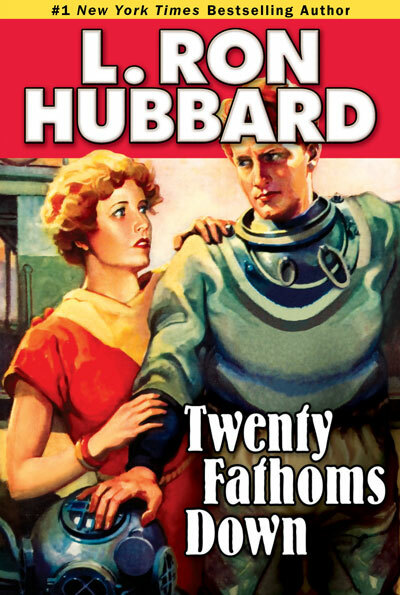 It was further bolstered in 1926 when publisher Hugo Gernsback introduced what historians generally consider the first “purely” science fiction magazine, Amazing Stories. 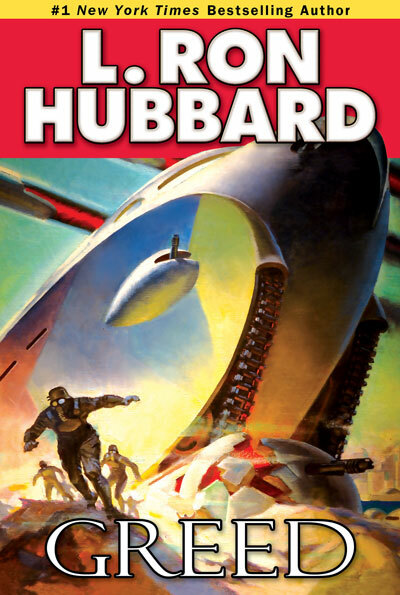 With an emphasis on science over the story, however, science fiction started to wane in popularity in the 1930s, only to be revitalized and redefined by L. Ron Hubbard, Robert A. Heinlein and a handful of other writers in what is still regarded as science fiction’s golden age. 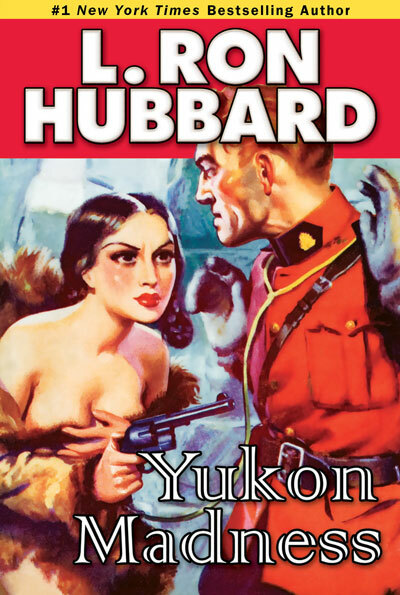 Shadowed by the Great Depression and the growing thunder of an approaching world war, broad vistas of imaginative mass entertainment dominated the market in the 1930s, when pulp magazines reached their high watermark in diversity and appeal. 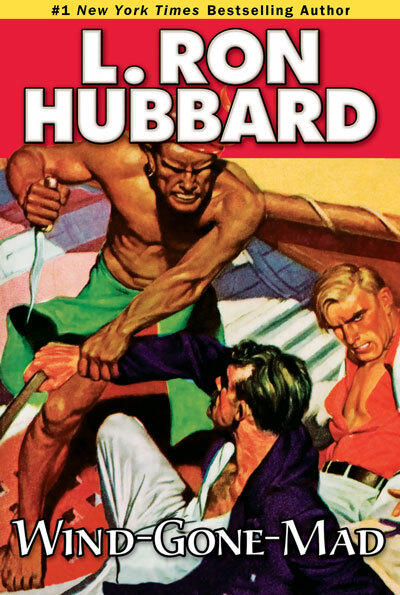 From the first Argosy in 1896 to arguably the final issue of Science Fiction Quarterly in 1958, the pulps published well over a million stories in upwards of a thousand different magazines—the variety of genre, style, caliber, content, and invention without historical parallel. 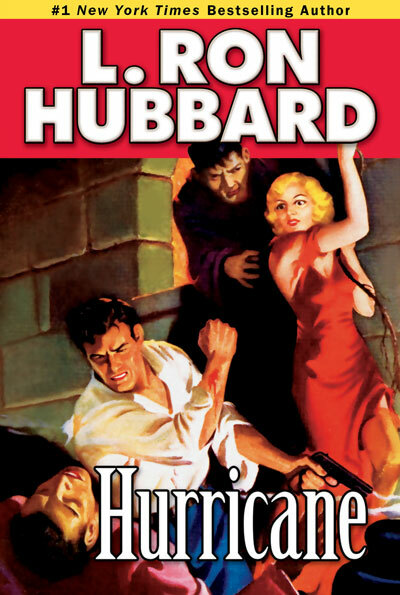 But more than that, the pulps provided a visible, readily accessible forum for many of the country’s—and, ultimately, the world’s—most gifted and influential writers to seize, ignite and exalt the imagination. 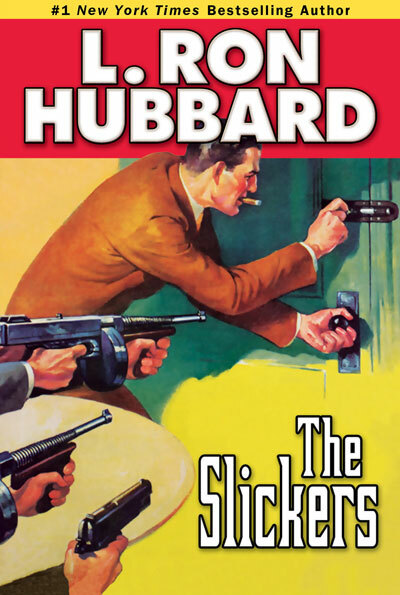 Confounding their critics and vindicating the literary loyalties of their legion of readers, the pulps featured the works of writers who remain mainstays of popular fiction to this day, including Dashiell Hammett, Agatha Christie, Raymond Chandler, Erle Stanley Gardner, Sinclair Lewis, Upton Sinclair, Tennessee Williams, Zane Grey, Max Brand, Louis L’Amour, Edgar Rice Burroughs, Robert E. Howard, Isaac Asimov, Ray Bradbury, Robert A. Heinlein and, of course, L. Ron Hubbard. 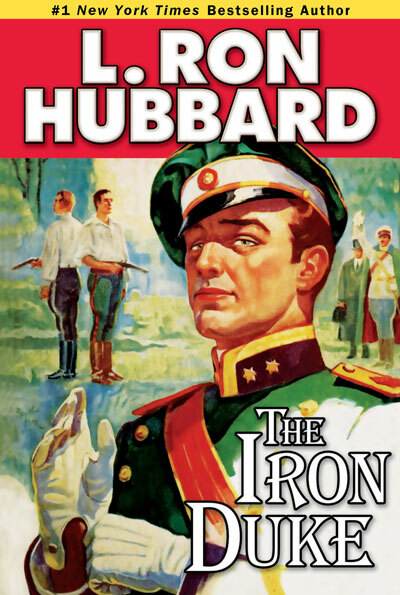 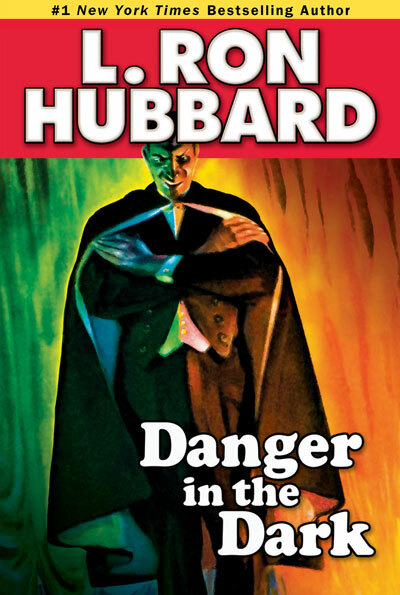 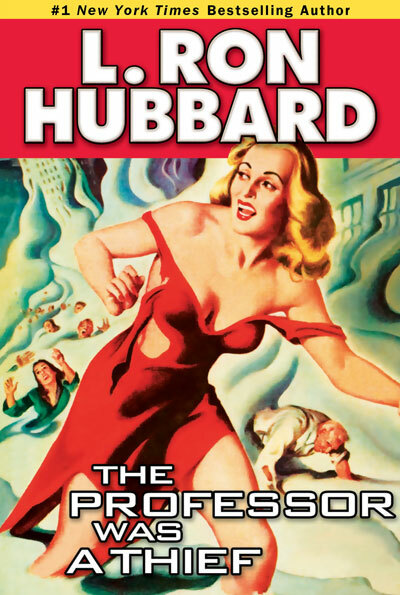 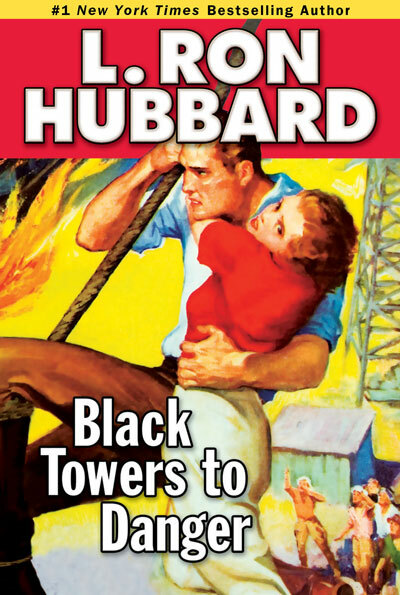 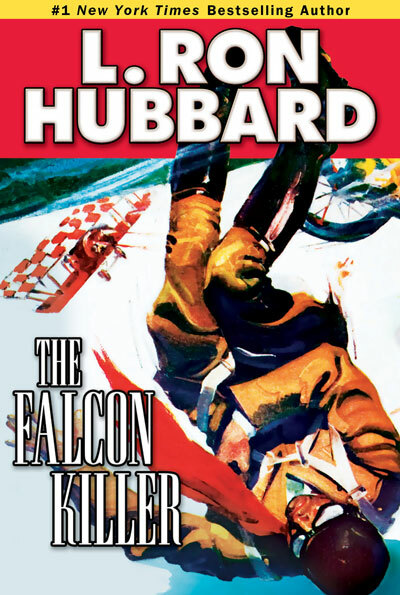 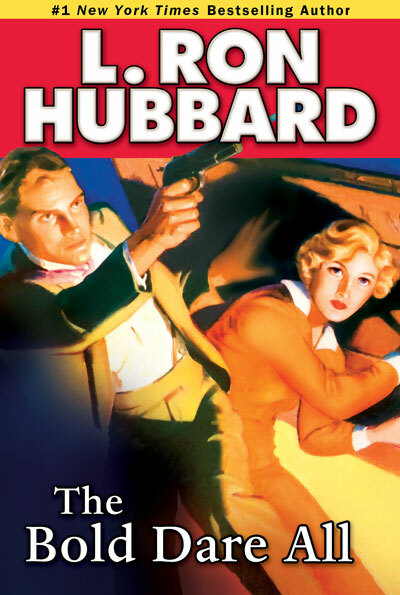 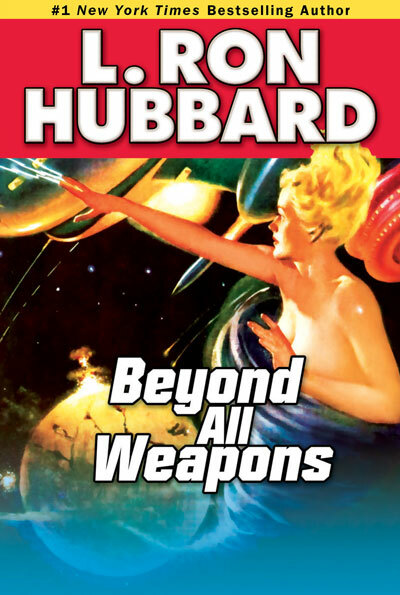 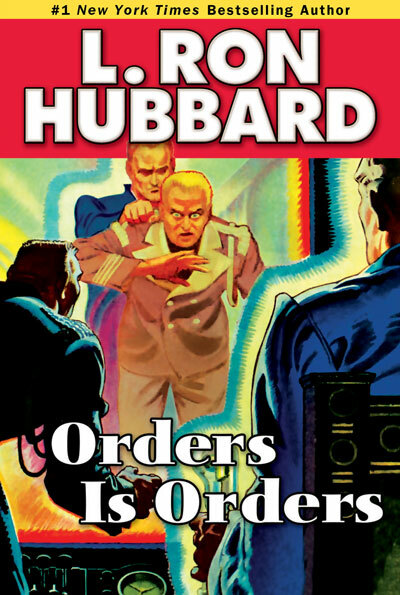 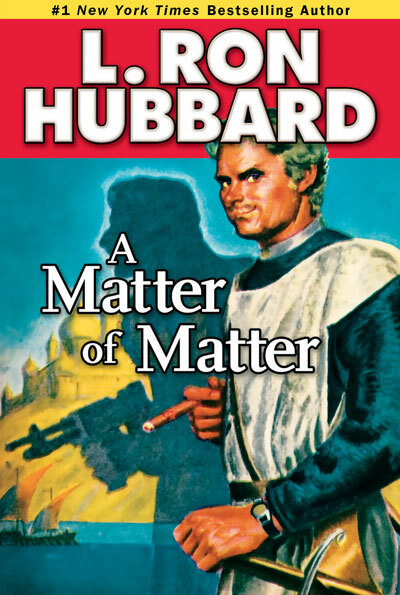 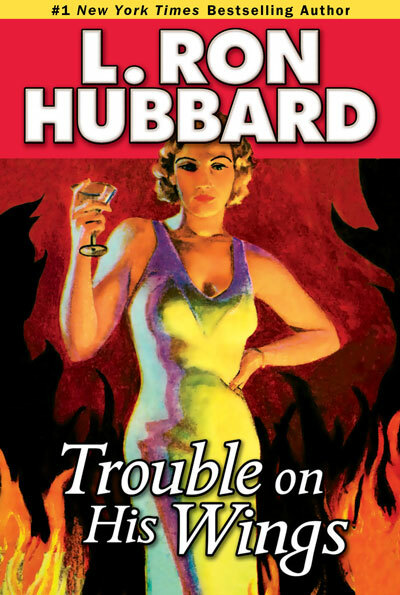 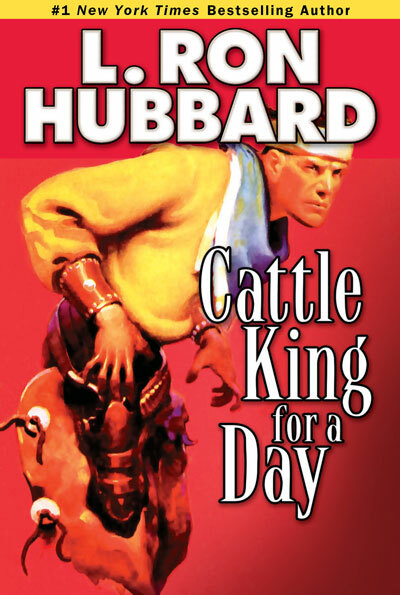 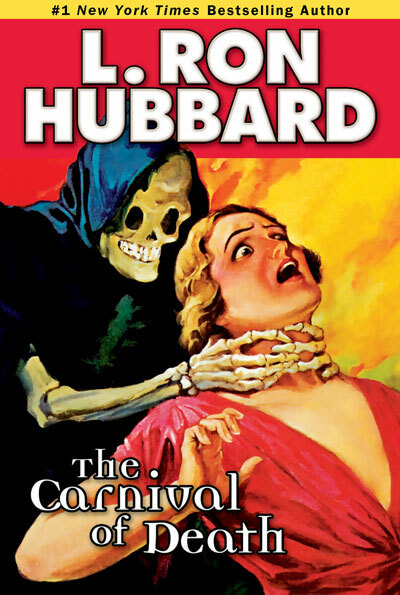 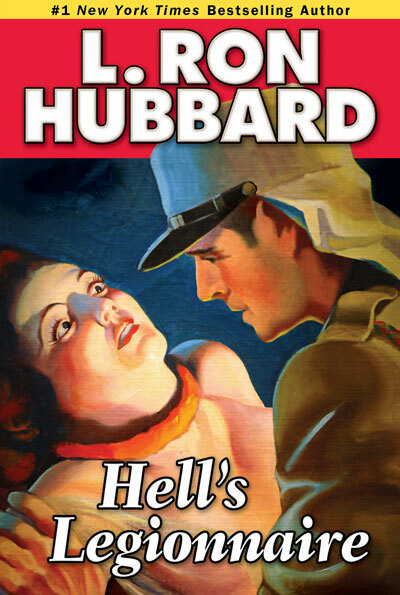 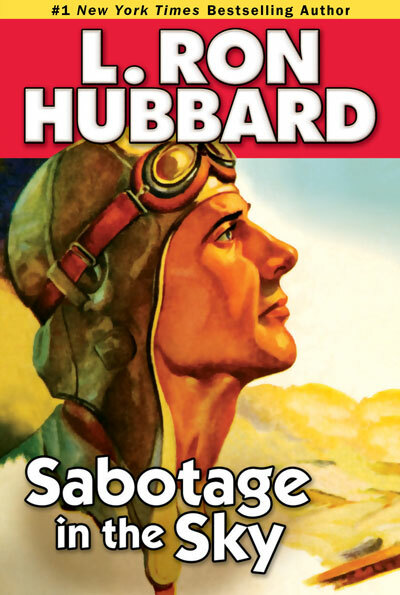 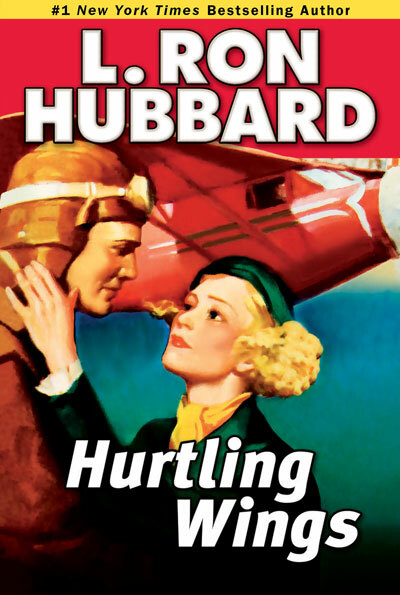 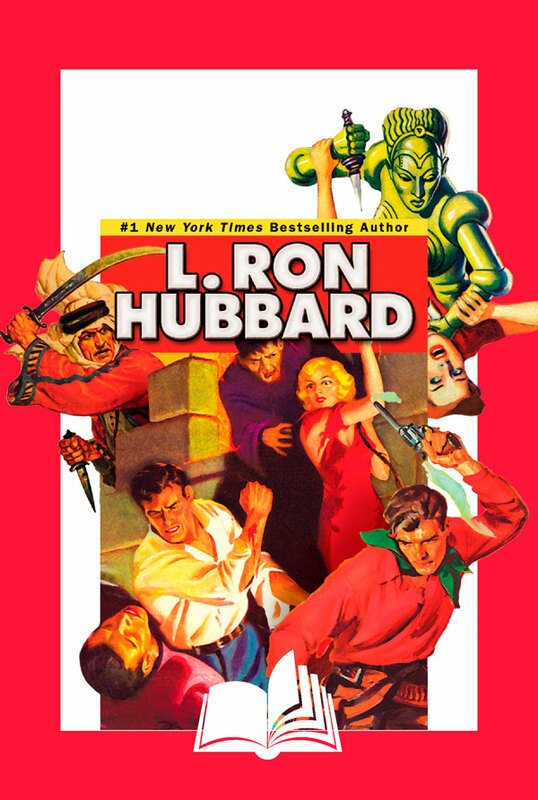 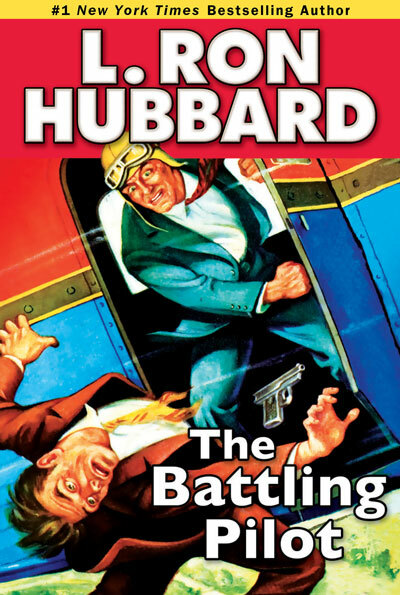 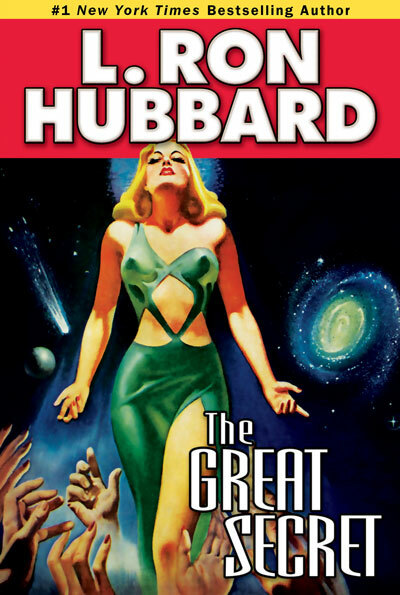 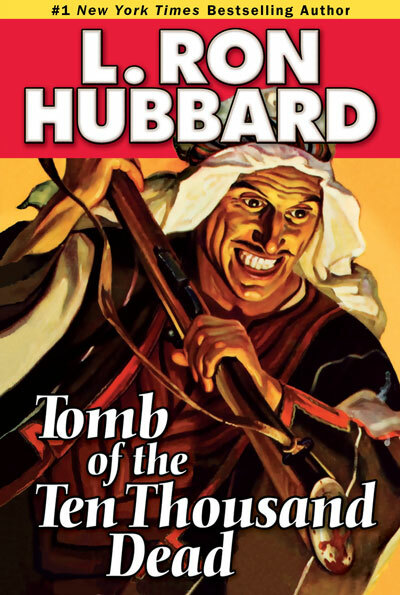 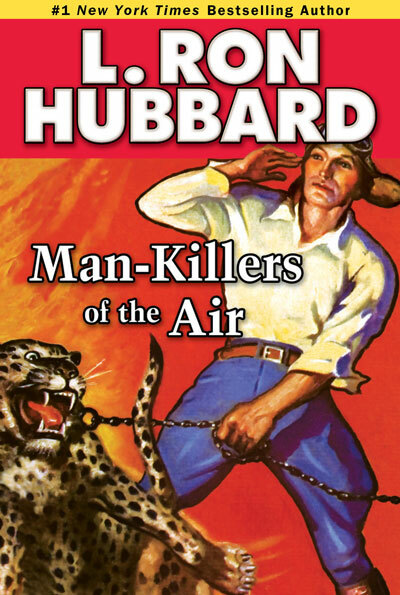 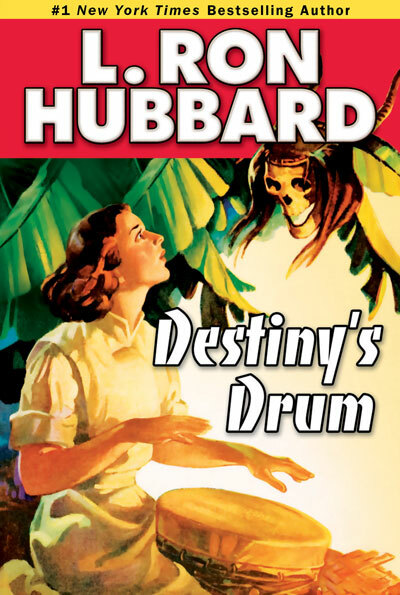 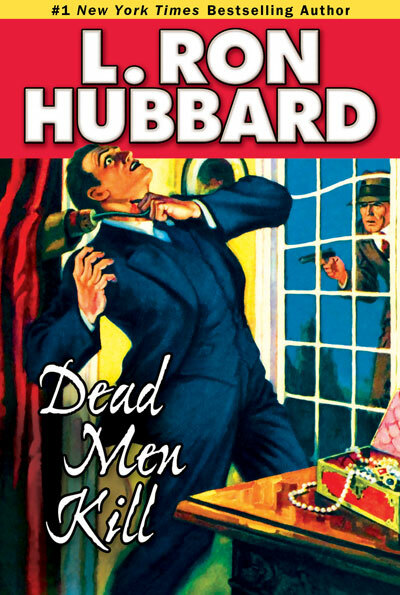 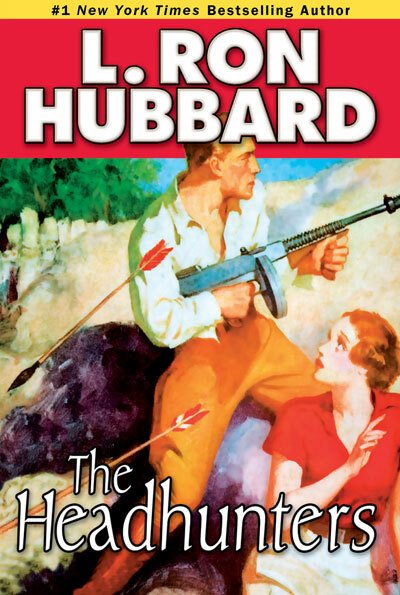 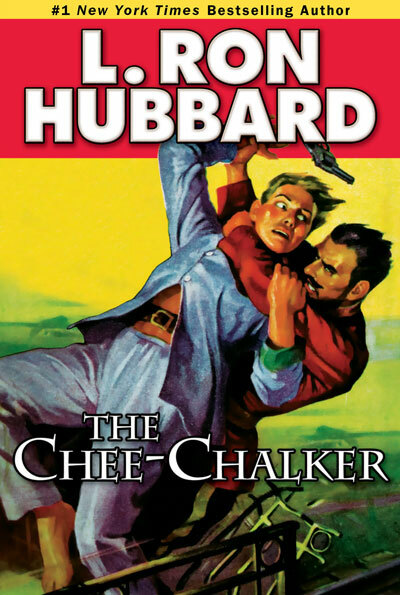 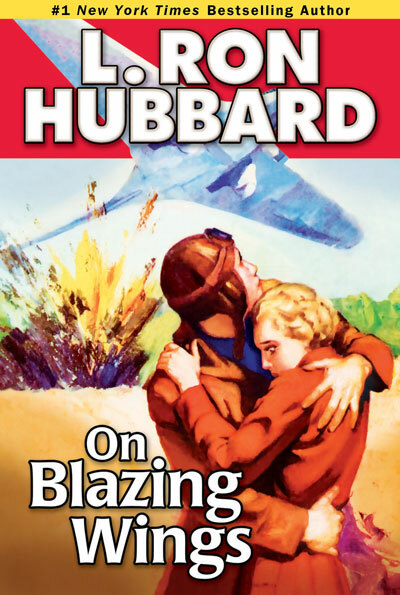 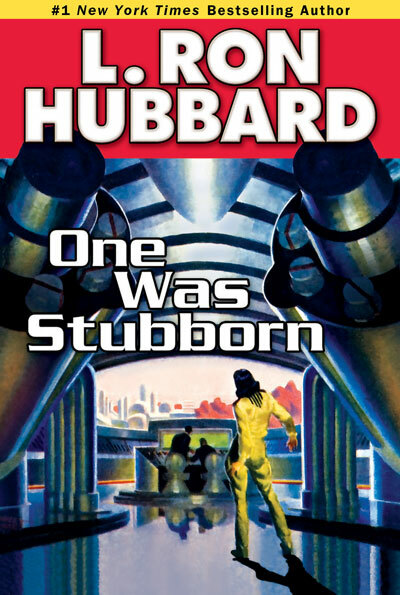 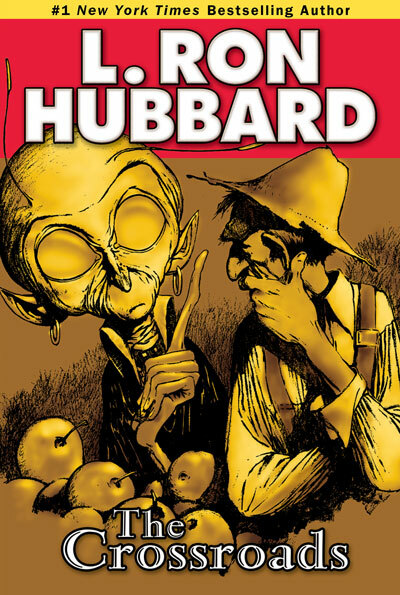 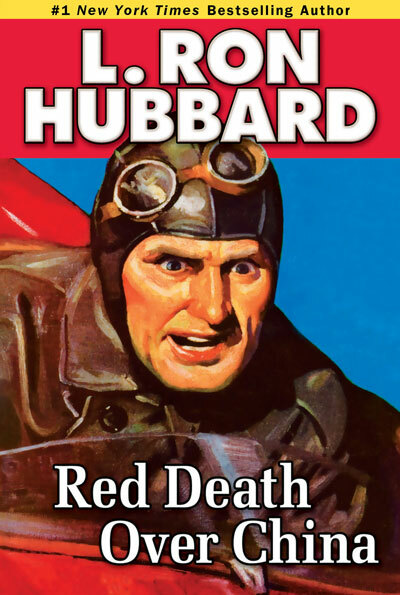 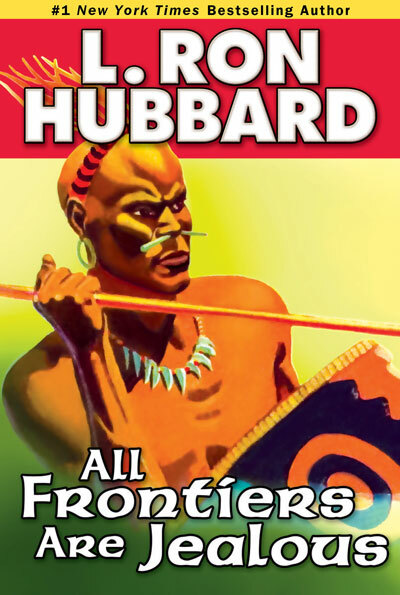 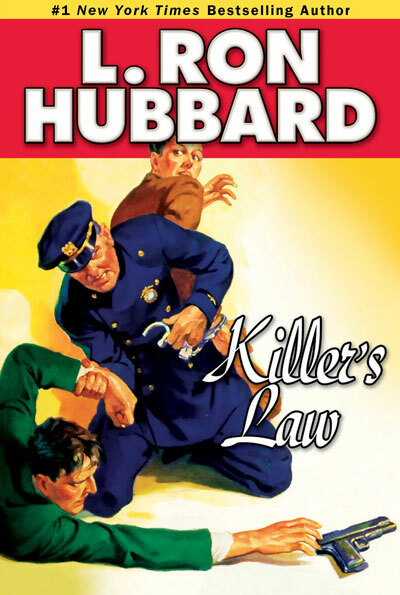 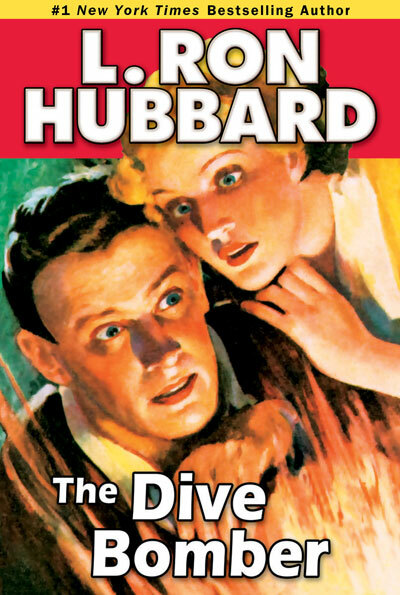 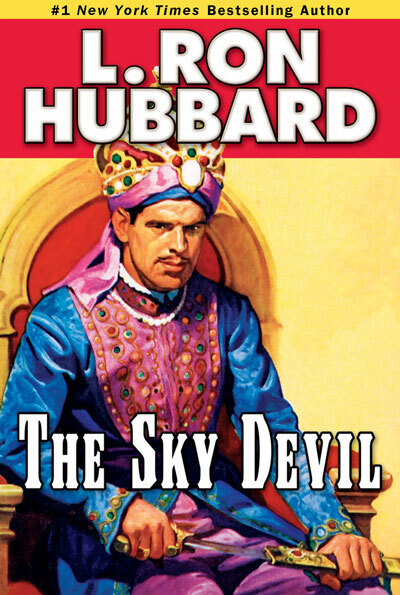 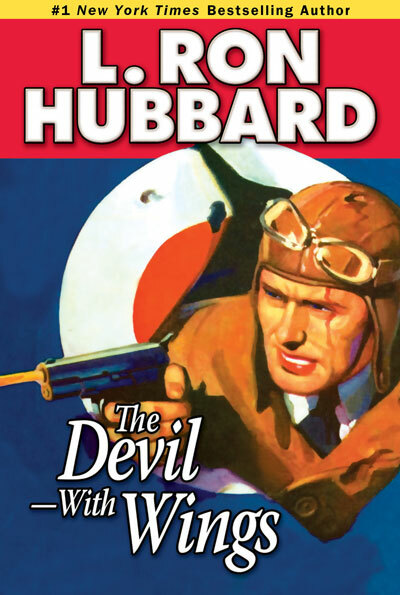 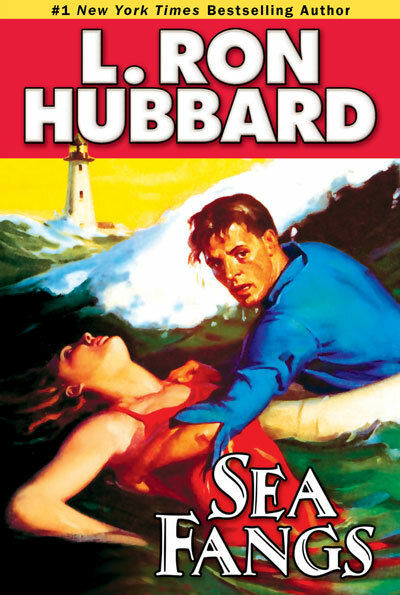 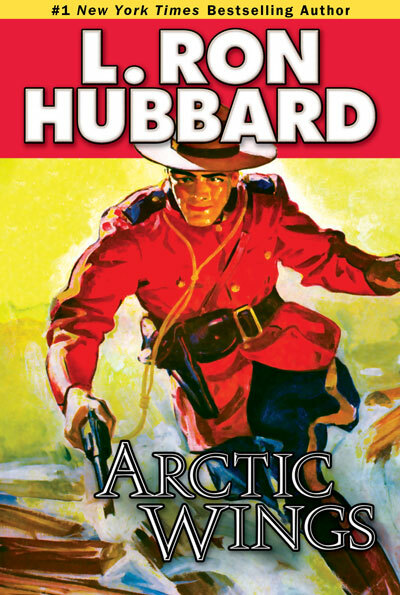 From virtually the outset of his literary career, L. Ron Hubbard ranked among the most productive, versatile and successful writers in popular fiction. 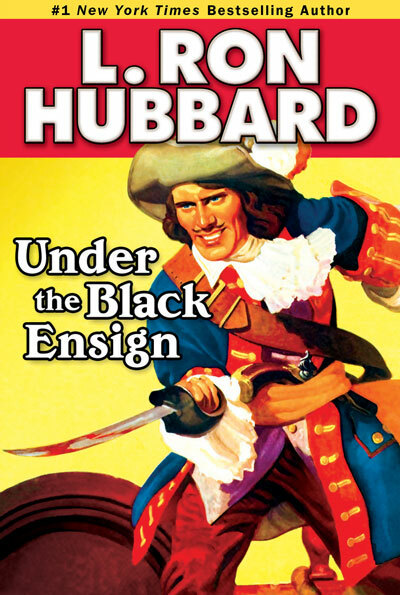 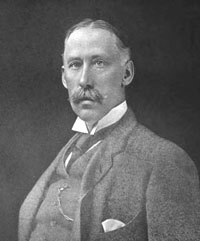 As well, his prodigious output reflected the colorful, Renaissance-man qualities of his life. 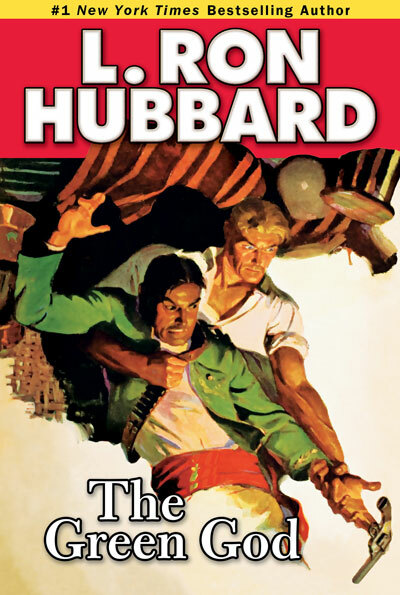 As with Herman Melville, Mark Twain and Jack London before him, and his contemporary, Ernest Hemingway, L. Ron Hubbard’s experiences and travels—as an explorer and prospector, master mariner and dare-devil pilot, photographer and filmmaker, philosopher and artist, composer and musician—found their way into his fiction and into the currents of American culture. 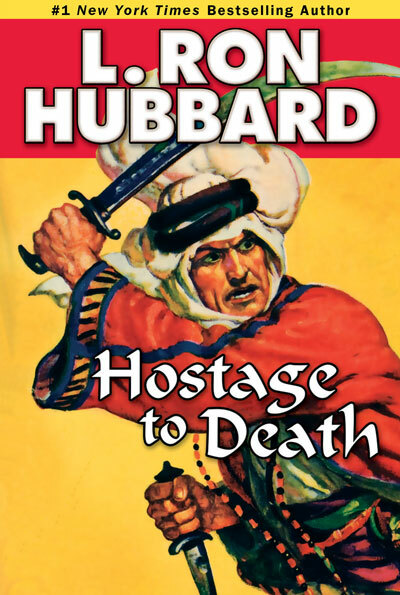 “Adventuring is a state of mind. 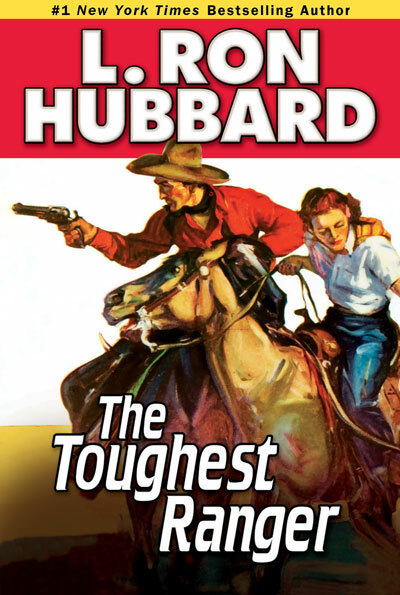 If you adventure through life, you have a good chance to be a success on paper. 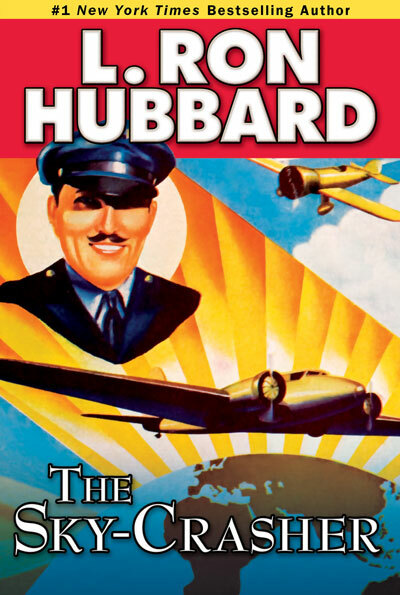 “Adventure doesn’t mean globe-trotting, exactly, and it doesn’t mean great deeds. 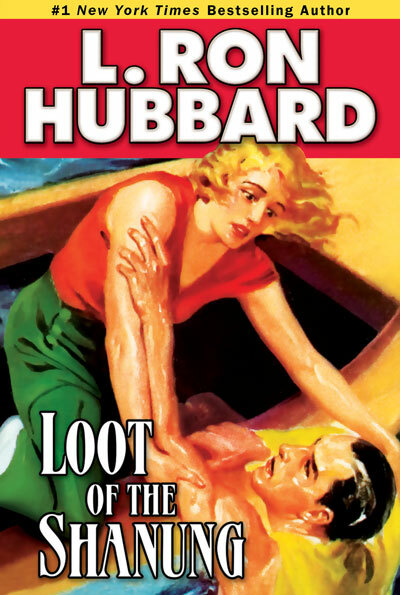 Adventuring is like art. 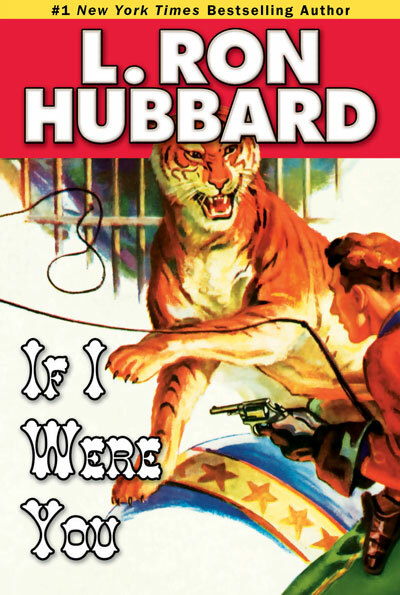 You have to live it to make it real.” —L. 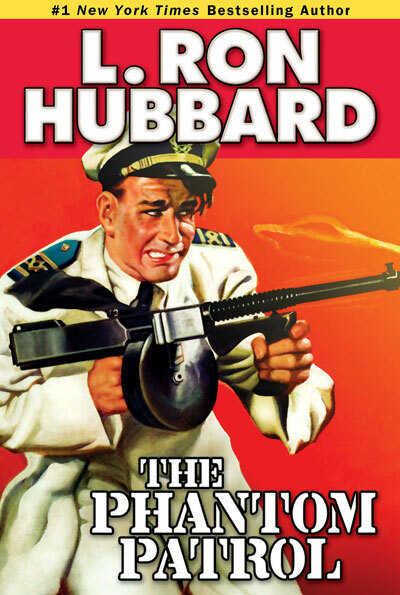 Ron Hubbard. 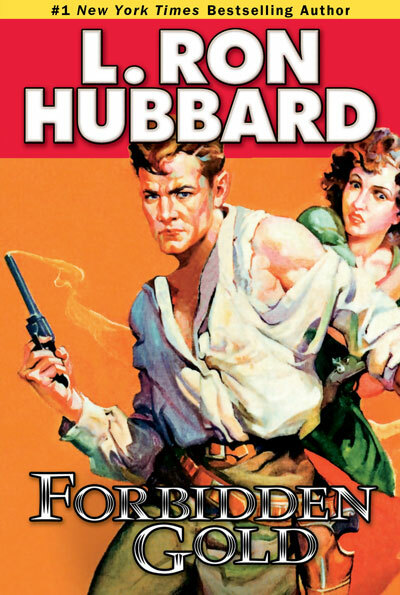 Looking for action-packed adventure? 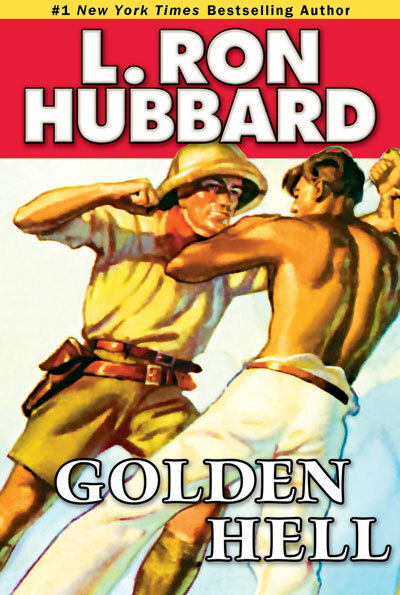 You will find it in the 80-volume Stories from the Golden Age series. 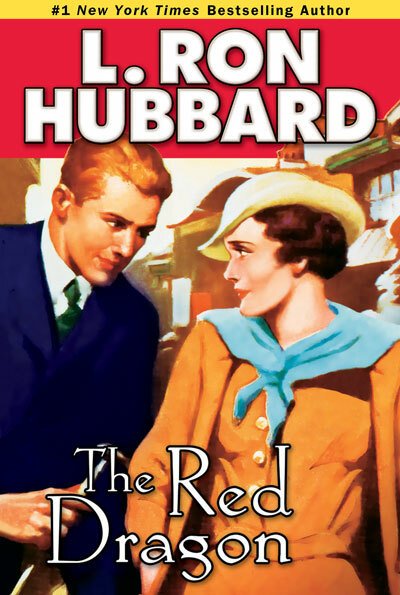 Get all 80 titles in the Stories from the Golden Age Book Collection — 153 original short stories in all.